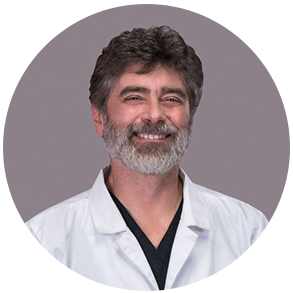 Dr. Gracia graduated from Boston University's School of Dentistry in 1994. 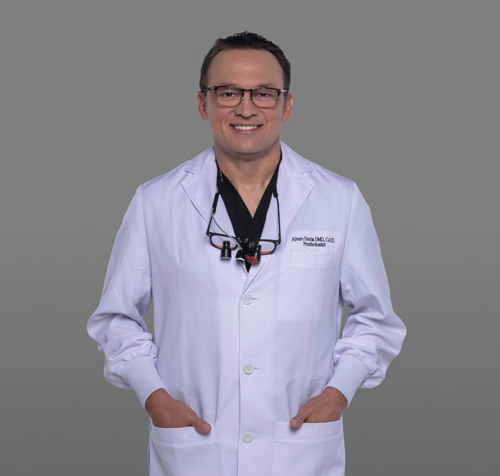 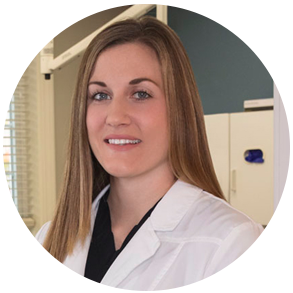 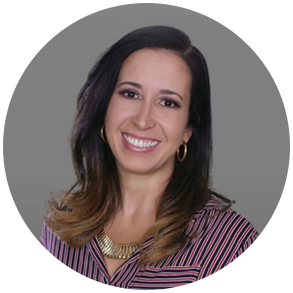 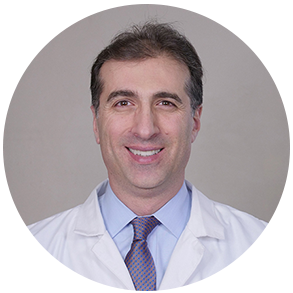 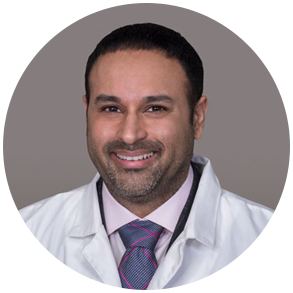 Since joining Advanced Dental Care of Norton, Dr. Gracia completed advanced graduate studies in General Dentistry, Prosthodontics, Implant Dentistry, Laser Dentistry and IV and Oral Conscious Sedation. 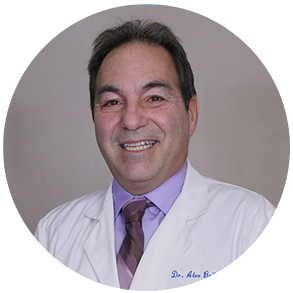 He also averages approximately 250 annual credits in continuing education. 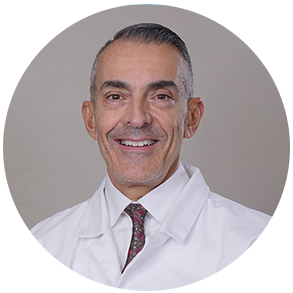 Periodontics in the Associated Faculty of the School of Dental Medicine at the University of Pennsylvania. 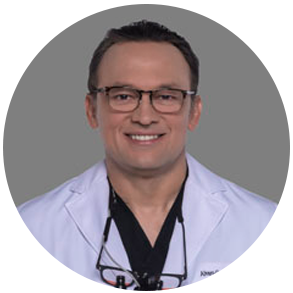 Dr. Gracia is a Diplomate of the ABOI/ID, Diplomate and Fellowship of the ICOI, member of AO, ACP, AAID, ICOI, ADA.